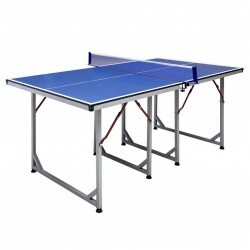 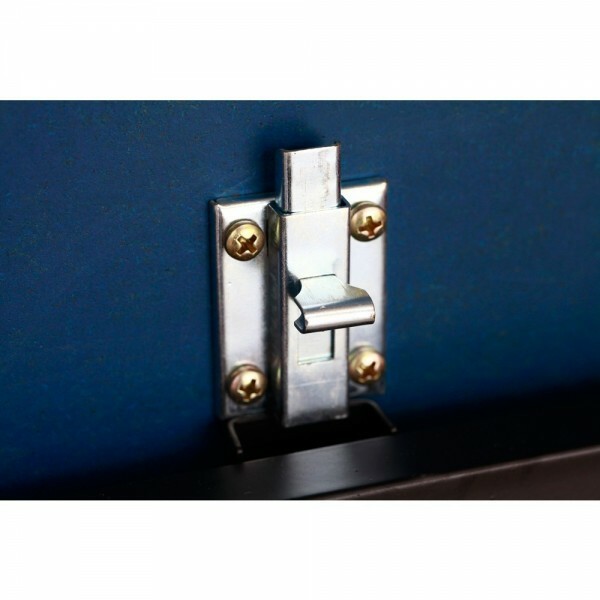 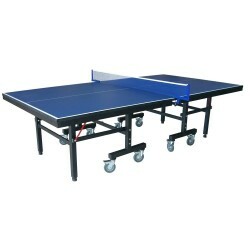 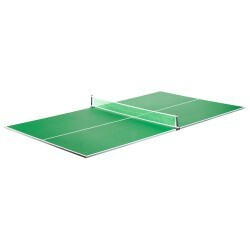 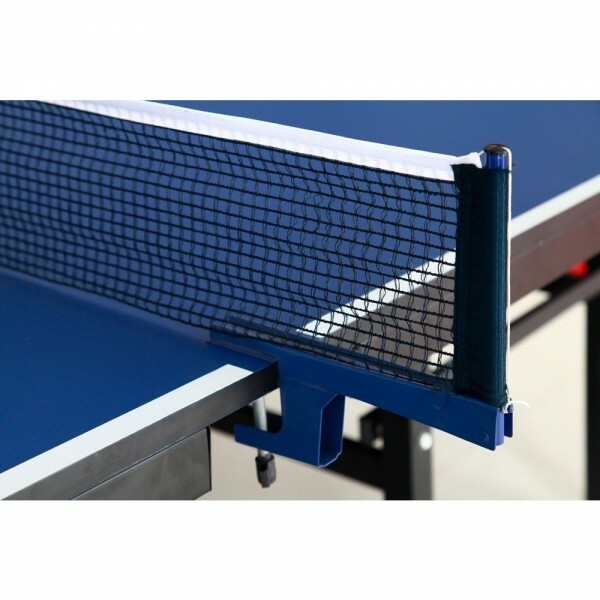 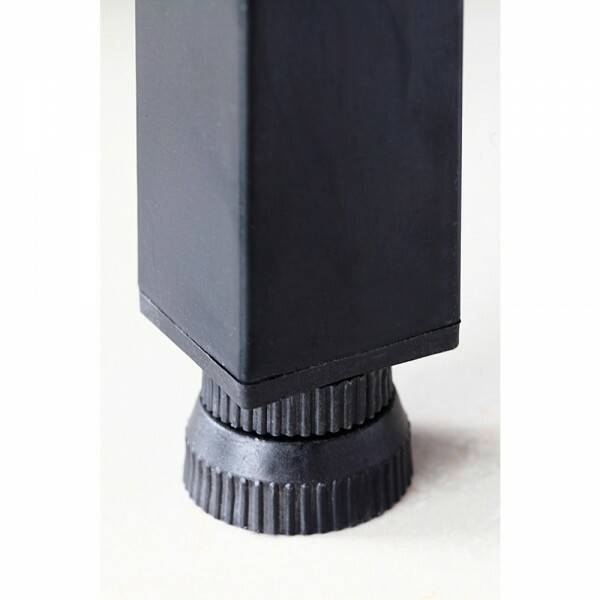 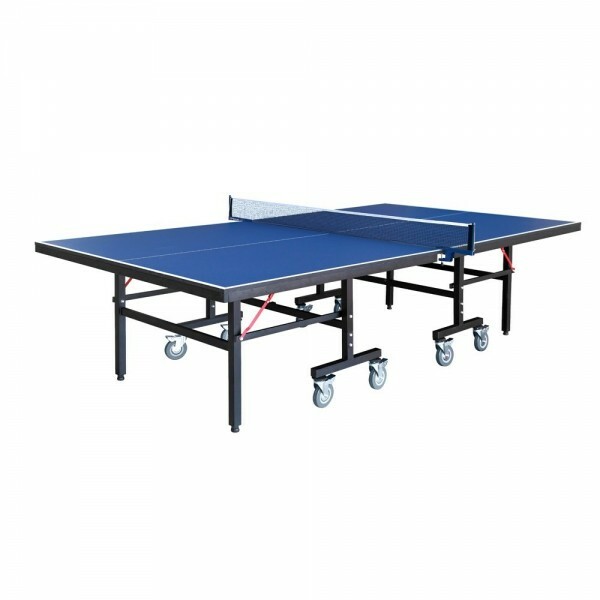 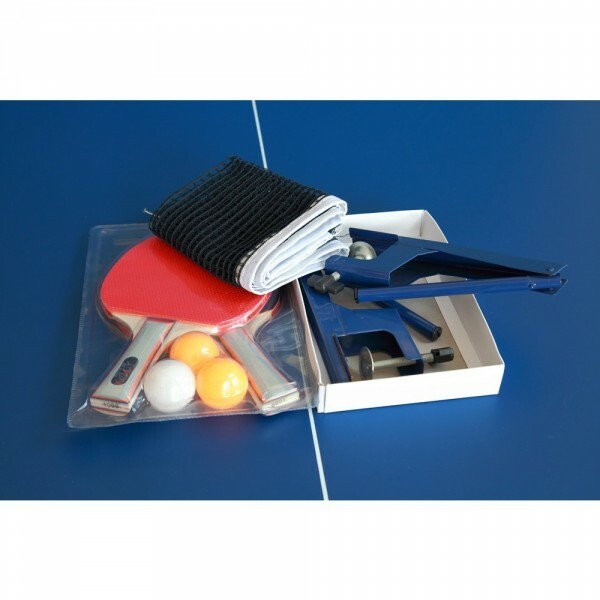 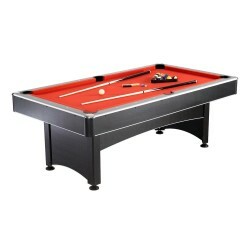 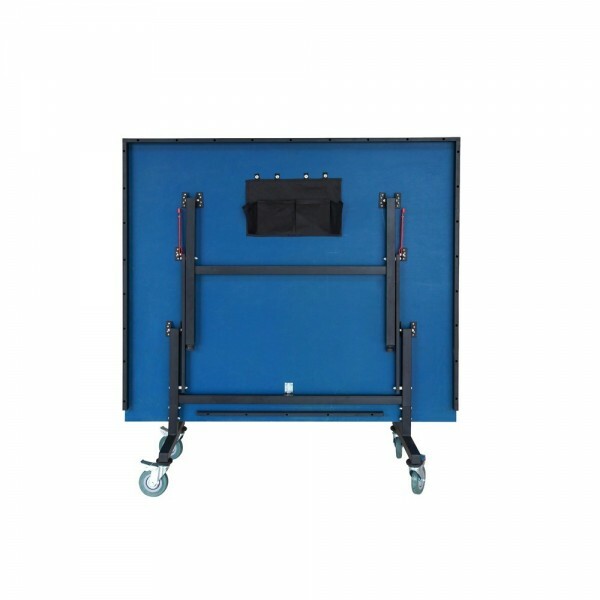 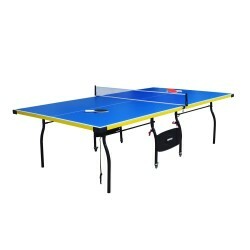 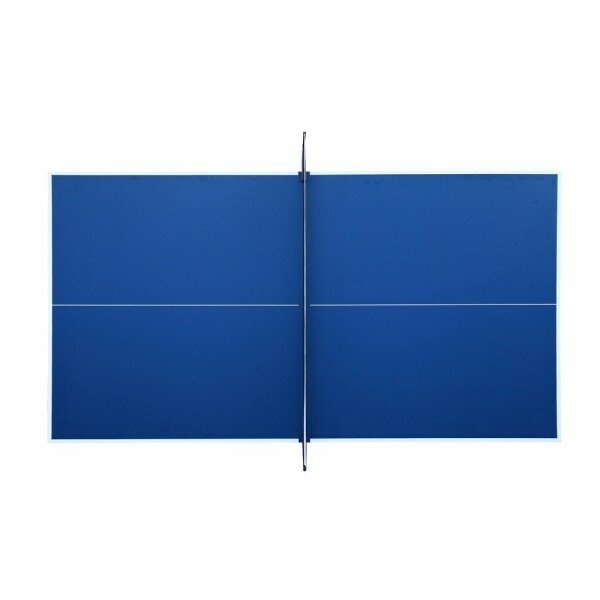 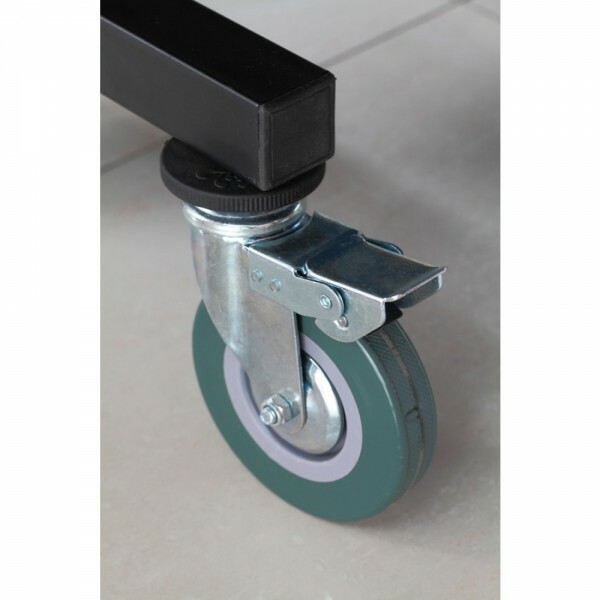 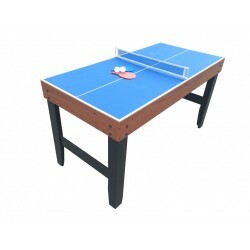 The mid-size Reflex Table Tennis set fits in many game rooms where a larger table won't. 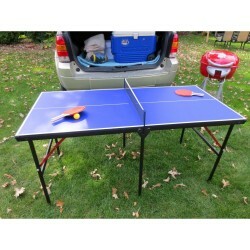 But, don't let size fool you. There is no shortage of competitive fun with this table tennis set. 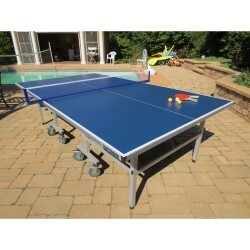 It may be slightly smaller than a regulation table, but that only makes each game faster and more challenging.